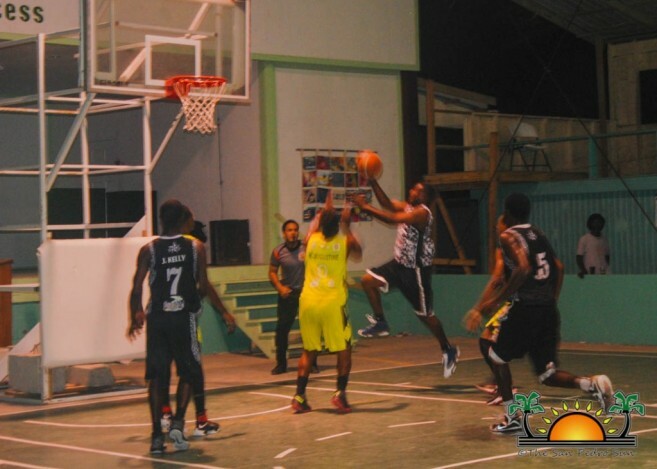 With only one week remaining before the Pepsi National Elite Basketball League (NEBL) playoffs, the San Pedro Tiger Sharks suffered a tough home loss to the Dangriga Dream Ballers on Saturday, April 8th. However, the Tiger Sharks are still number one in the regular season with 19 accumulative points. Weekend games began on Friday, April 7th, the Belize Hurricanes took on Belize City’s No Limit at St. Catherine’s Academy Auditorium. The Hurricanes led all four quarters, winning 88-71 over No Limit. The Cayo Western Ballaz also played that night against Orange Walk Running Rebels. The lead kept changing hands, but the Western Ballaz capped the win with a 73-65 victory. On Saturday, April 8th, the Tiger Sharks faced the Dream Ballers at the Angel Nuñez Auditorium. The Tiger Sharks were off to a slow start, causing the Western Ballers to gain a six-point lead in the first quarter. The home team t fought rigorously in the second and third quarter, leading the game by several points. In the final quarter, the Dream Ballers and the Tiger Sharks were battling for the lead. However, in the last nine seconds of the game, the Dream Ballers made a two-point dunk, narrowly defeating the Tiger Sharks with a final score of 79-73. The NEBL Commissioner Karim Juan has revised several playoff scenarios after the past weekend’s games. Since the Tiger Sharks and the Belmopan Bandits already clinched playoff berths, other teams are fighting for the two remaining spots. According to him, Tiger Sharks will clinch the number one seed going into the playoffs if they win their last game against Belize City No Limit, or if Belmopan Bandits or Dangriga Dream Ballers loses one more game. 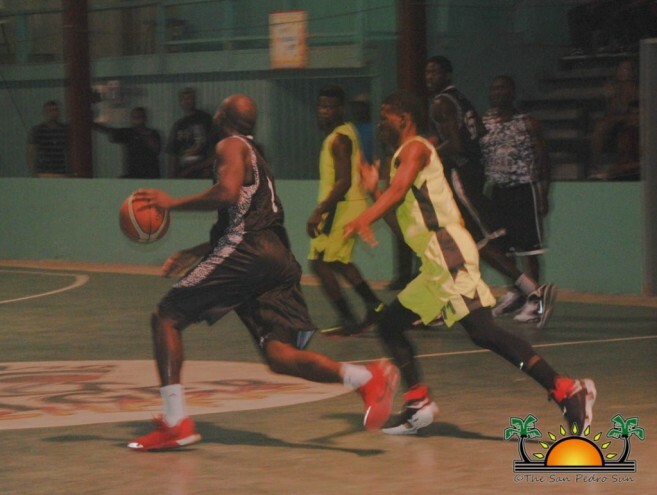 The Bandits will clinch the second seed and home court advantage in the semi-finals if they win their two remaining games, or if they win one more game and Dangriga Dream Ballers loses one more game. 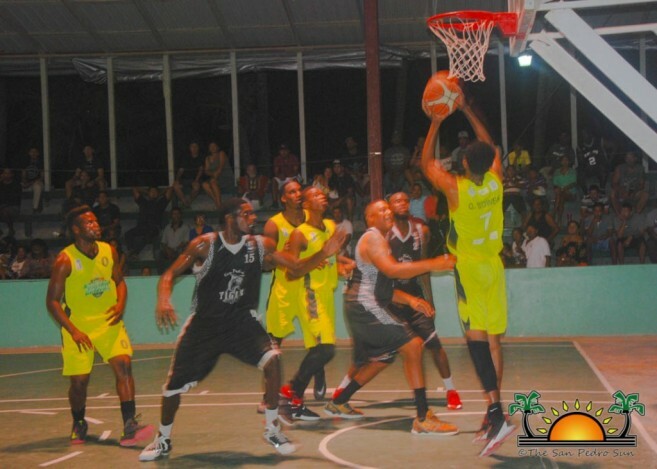 The Cayo Western Ballaz will clinch a playoff spot if they win their last game against the Bandits or if the Hurricanes lose one more game, or if Dangriga Dream Ballers lose two more games. Dangriga Dream Ballers will make the playoffs if they win one more game or if the Running Rebels lose one more game and the Hurricanes loses one more game. Orange Walk Running Rebels will clinch a playoff spot if they win their remaining three games against the Dream Ballers, Hurricanes and No Limit, and if the Ballers lose to the Hurricanes. The Hurricanes will clinch a playoff spot if they win their remaining three games against the Running Rebels, the Bandits and the Ballers, and if the Ballers lose to Orange Walk Running Rebels. Games are to be continued after the Easter holidays. 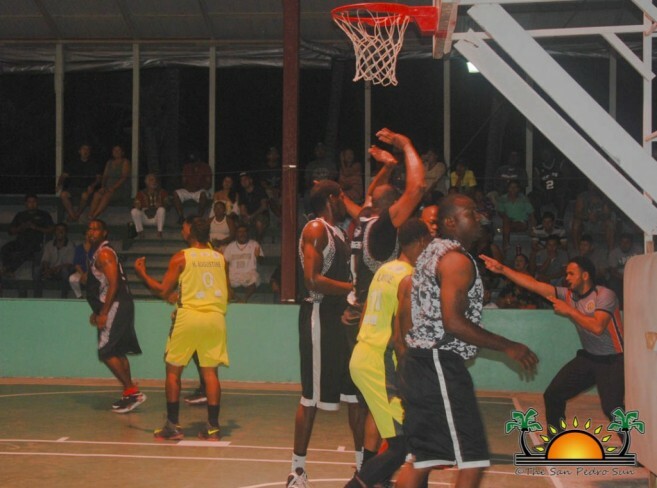 On Thursday, April 20th at 8:30PM, the Belmopan Bandits will take on the Cayo Western Ballaz at the University of Belize’s Gymnasium in Belmopan City. On Friday, April 21st at 9PM, the Orange Walk Running Rebels will face the Smart Belize Hurricanes at the Orange Walk Complex in Orange Walk Town. The Belize City No Limit will take on the San Pedro Tiger Sharks at Belize Elementary School’s Gym in Belize City. On Saturday, April 22nd at 9PM, the Smart Belize Hurricanes will take on the Belmopan Bandits at St. Catherine’s Mercy Center in Belize City. Dangriga Dream Ballers will take on Orange Walk Running Rebels at the Ecumenical College in Dangriga Town.